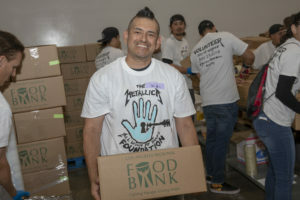 Metallica, All Within My Hands Foundation and Feeding America is Partnering with 50+ Food Banks, including the Los Angeles Regional Food Bank, on May 22, 2019. 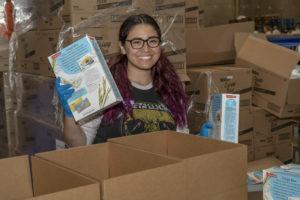 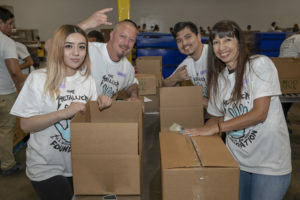 Last year’s first ever All Within My Hands Day of Service enlisted more than 1000 volunteers to spend a day working at local food banks across the U.S. including the Los Angeles Regional Food Bank. 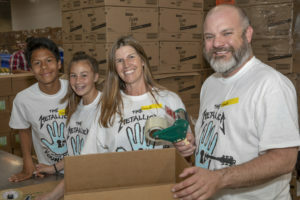 The All Within My Hands Foundation has announced its second annual Day of Service on Wednesday, May 22nd, 2019. 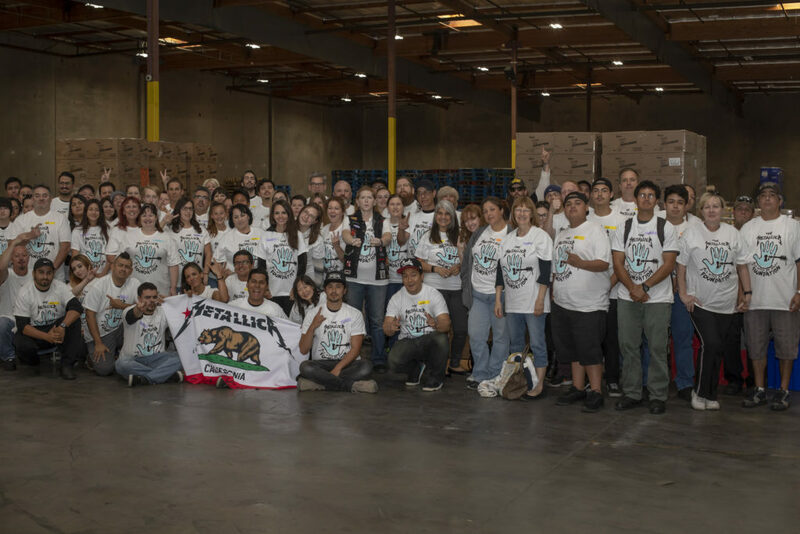 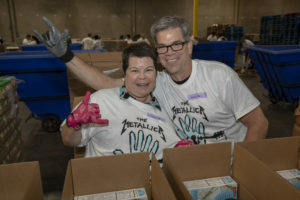 Once again Metallica fans across the U.S. are invited to volunteer for a day at food banks in communities that have supported Metallica on its North American dates over the course of the WorldWired Tour. 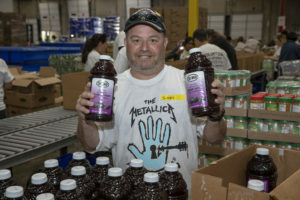 In cooperation with Feeding America, Metallica and AWMH have been proud to make contributions to their local partners across the country. 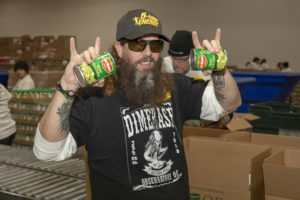 Now, once again, they humbly ask their friends and fans to join them supporting the fight against hunger in their neighborhoods. 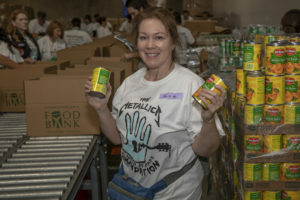 More than 50 food banks will be participating in this year’s activities—more than twice as many as last year—and each registered volunteer will receive a special All Within My Hands T-shirt commemorating our United Day of Service. 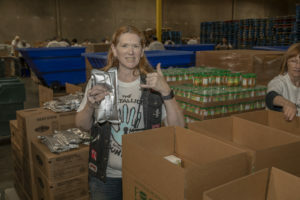 Please note that space is limited and therefore registering in advance is mandatory. 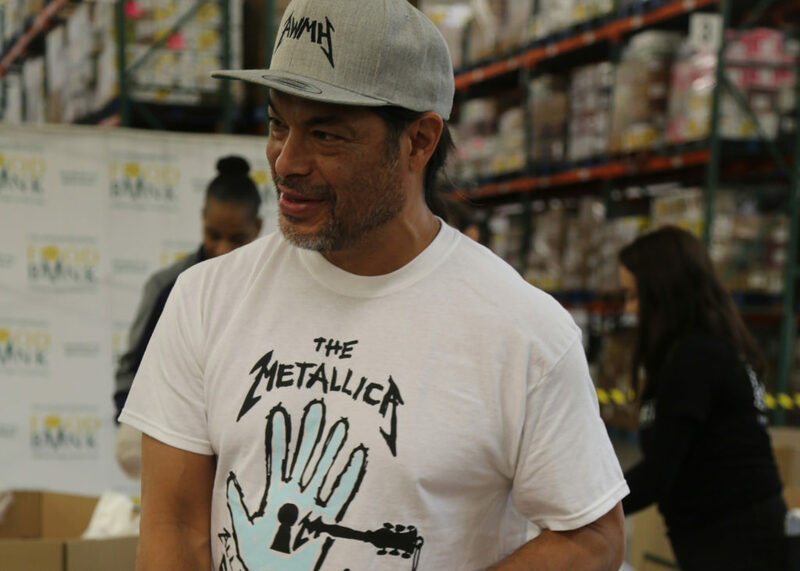 Unfortunately, it will not be possible to accept walk-ins. 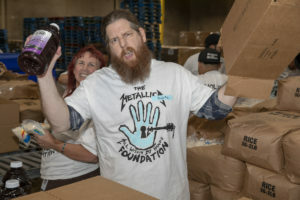 If you can’t make it, join Metallica in making a difference by making a donation to the Food Bank.